ARE WE A WARLIKE SPECIES? 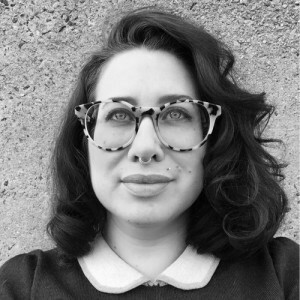 and empathic/cooperative, depending on the context. For download of the complete paper go here. 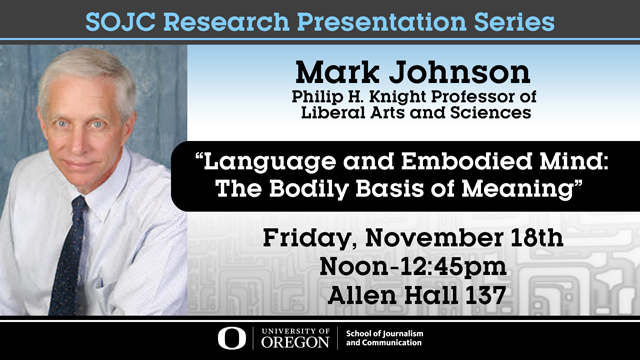 The SOJC Research Presentation Series is featuring ICDS member Dr. Mark Johnson (Philip H. Knight Professor of Liberal Arts and Sciences) in the Department of Philosophy. Open to all faculty and students, and staff. Some of my recent work has shown that the rules people use for when to assign blame may differ quite a bit from those used to give praise, suggesting fundamental differences in the two concepts. I am interested in why this should rationally be the case, and in finding interesting and novel ways to study the concept of praise and contrast praising with blaming. I will present some data in support of my initial arguments, and provide a (undercooked) theoretical framework for understanding blame/praise asymmetries. Most importantly, I’m looking for feedback, advice, and discussion from all of you on how to do this. As a note, this topic certainly has application to those interested in marketing as well as basic social cognition! Please join us and feel free to bring a lunch!